Swimming Pool Closed 7th – 17th October incl. 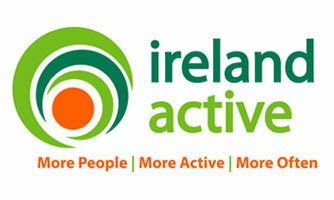 Facilities at the Active Ennis Leisure Complex are set to undergo a significant upgrade. The swimming pool at the Highfield Road complex will close to the public from this Friday (October 7th) until Monday week (October 17th) inclusive, to facilitate the €192,000 project which includes energy efficiency upgrades, enhanced disabled access, and improvements to the changing room and toilet facilities. 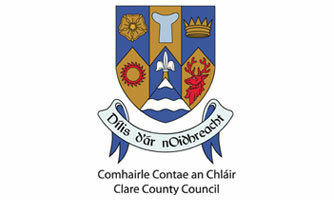 The works are funded under the Department of Transport, Tourism and Sport’s ‘Local Authority Swimming Pool Programme’ with Clare County Council contributing 15% of the overall cost. The works represent the first phase in a series of additions and improvements at Active Ennis facilities. Over the coming months, the gymnasium at the Leisure Complex will be fully refurbished while a new AstroTurf facility will be developed on the site of the existing one in Active Ennis Sports and Amenity Park Lees Road. During the course of current improvement works at the Leisure Complex, the gymnasium and exercise classes will not be affected. 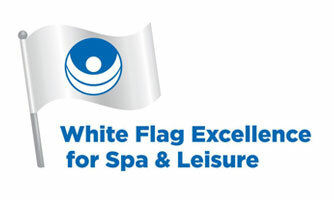 The completion of the works will further enhance the customer experience on offer.